Hi Ronald, thank you for visiting my blog. And very good to hear you have a 31 jewel Chronometer, Citizen’s first truly high grade watch – a hand winder produced in 1962. A valuable piece then, and these days too! 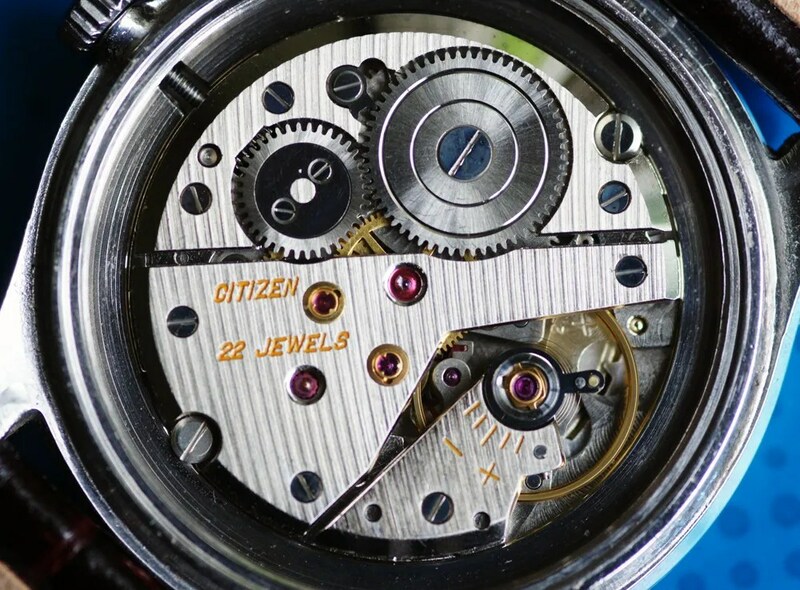 The part number for your watch is 54-4286 – I would think it is going to be incredibly difficult to find an original replacement. For information the diameter is 33.80mm.